Wentworth Primary School started in January 2010, with completion expected in June 2010. 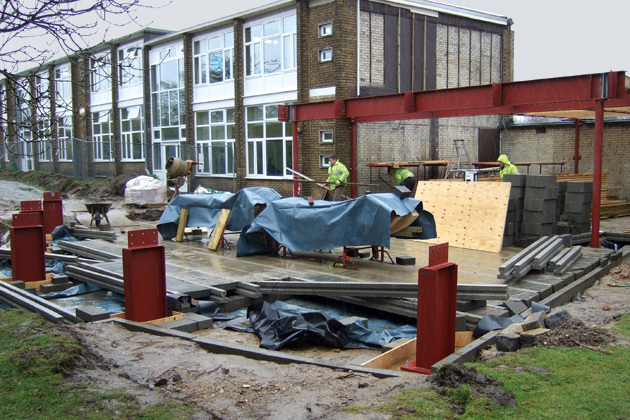 The foundations, ground floor and drainage have been completed despite the recent bad weather conditions. 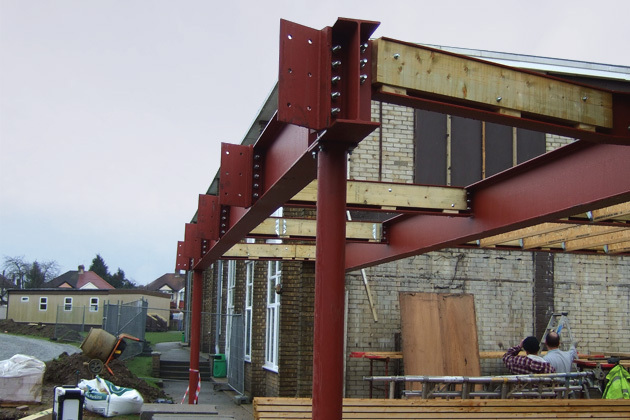 The steelwork has been erected and awaits the delivery of the glulam beams, manufactured in Denmark. Delivery is expected towards the end of February. The high tech computer desks have been ordered and the service co-ordination completed.